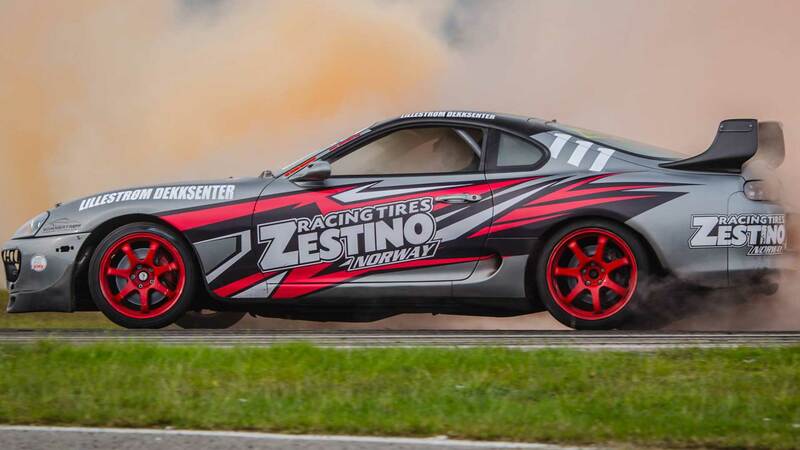 Zestino Tires Europe – Exclusive importer and distributor of ZESTINO tires to Europe. 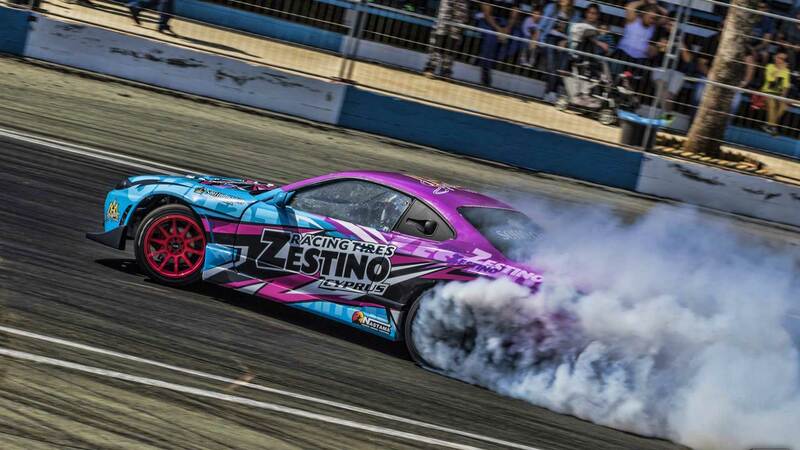 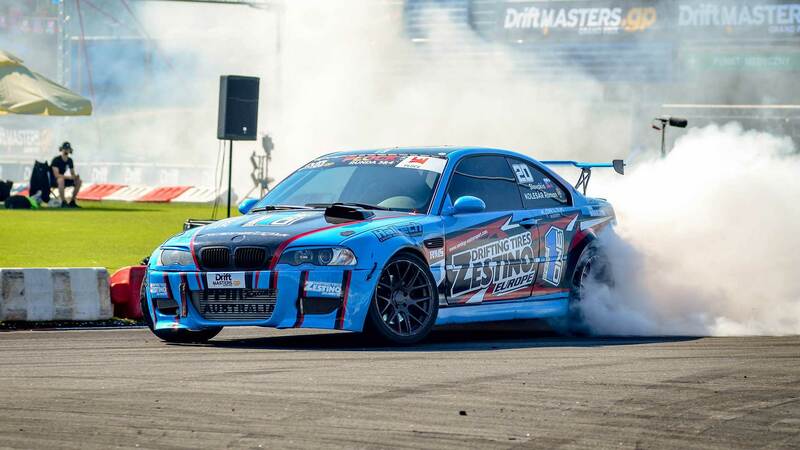 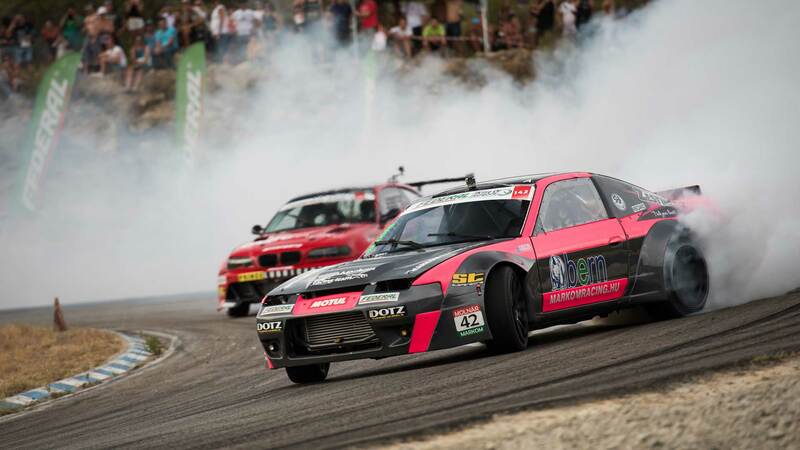 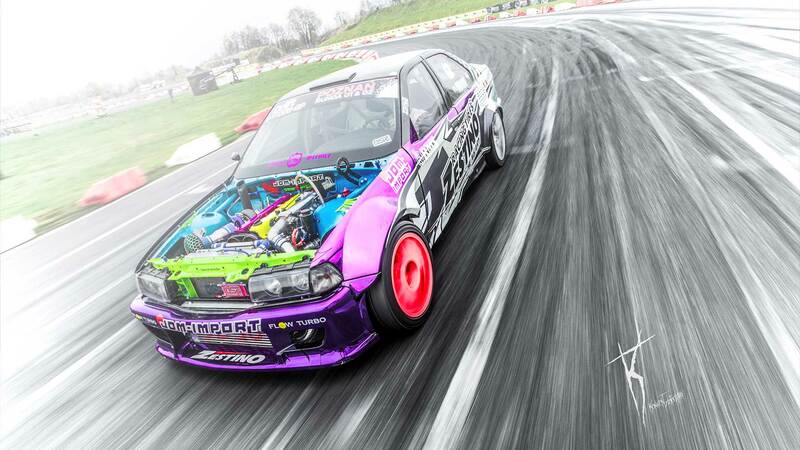 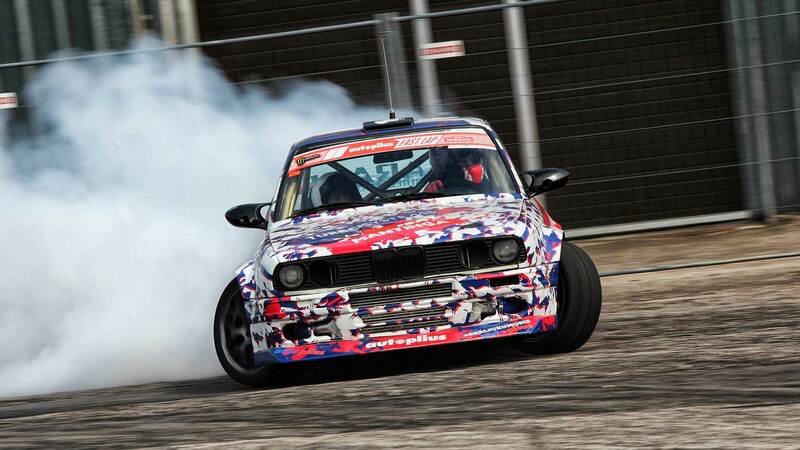 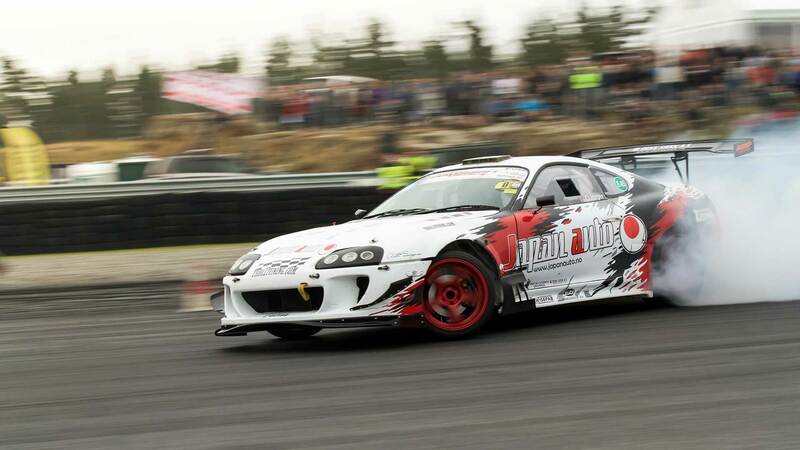 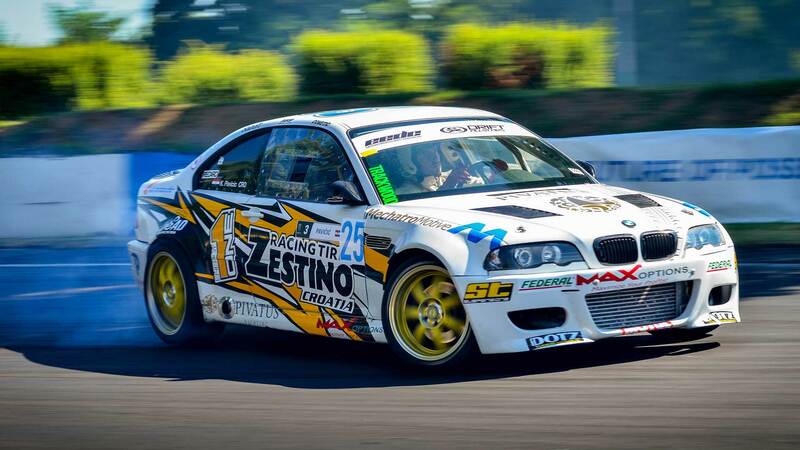 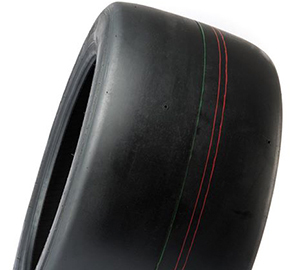 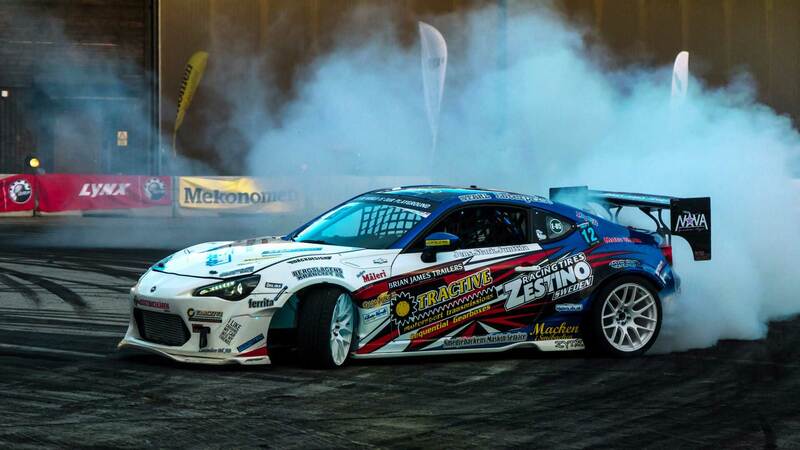 ZESTINO is a new tire brand intended for motorsport – drift, rally, circuit. 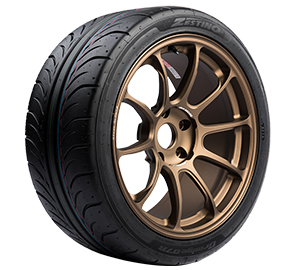 Design and production technology is used from Japan. 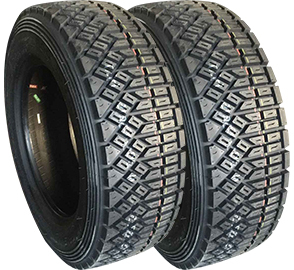 ZESTINO TIRES EUROPE is the exlusive importer and distributor of these tires to Europe.